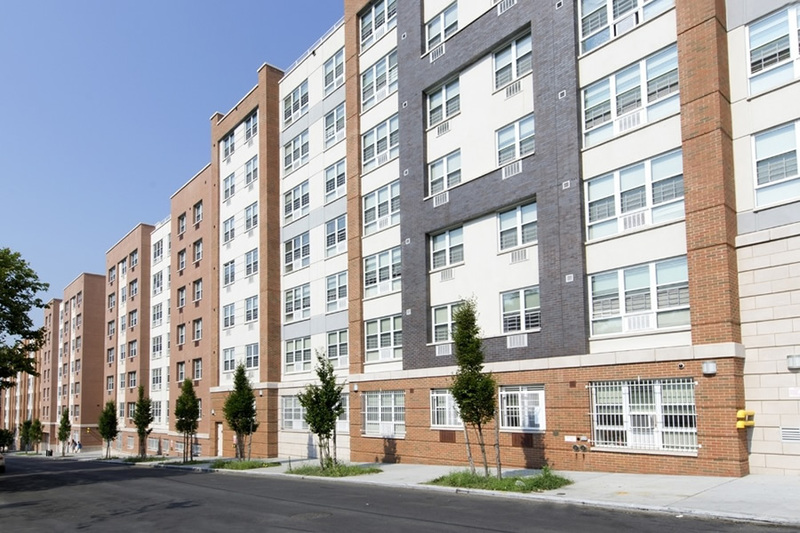 Brooker Engineering’s latest projects help to increase affordable housing in NYC. As a result, the affordable housing market has taken off. While they may not be the most lucrative of investments, there are quite a few companies conducting business that focus particularly on buildings to contain affordable units. Only those within a certain salary bracket would be able to apply and live there. While it may seem like the opposite, as so many luxury apartment buildings are in the news, the push for affordable housing is also growing.